If you buy a ponytail wig, it can get really heavy in the back. Unless you bobby pin the wig to your head, theres a chance the wig will start slipping. Even with a lot of bobby pinning, I had a hard time keeping my wig cap from showing and the wig would slip back after a few hours or so at the convention. 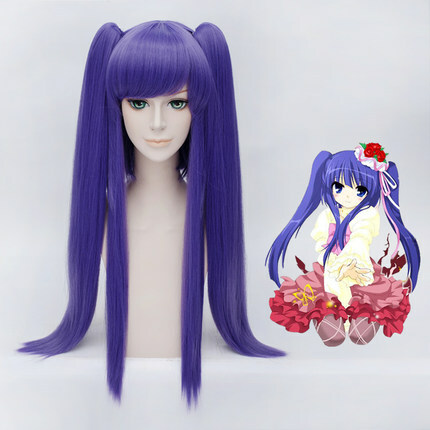 Over all, wigs from wig-supplier are worth it; it’s cheeper than most ponytail wigs, as well as beautiful quality and comes out of the box perfect. 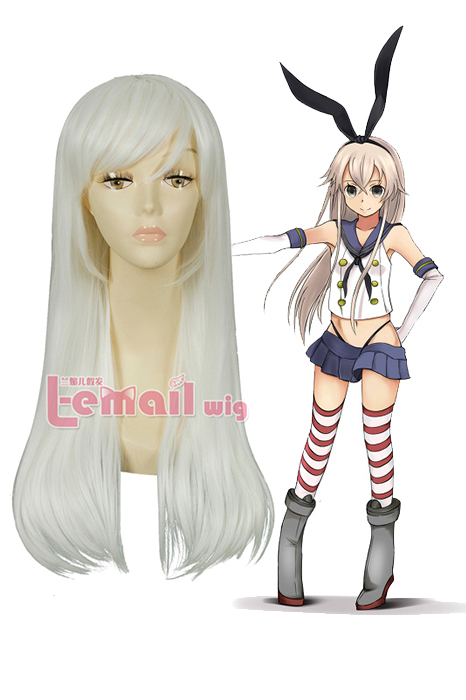 For any cosplayers out there, I’d say this is the wig for you! 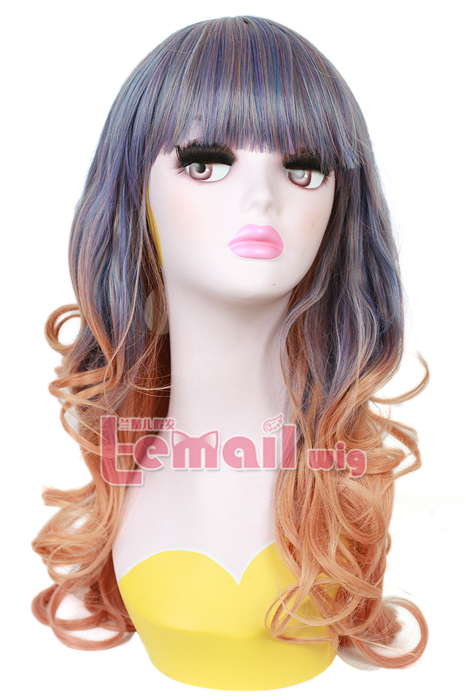 Wigs are great way to switch to a mod style without getting into any trouble. 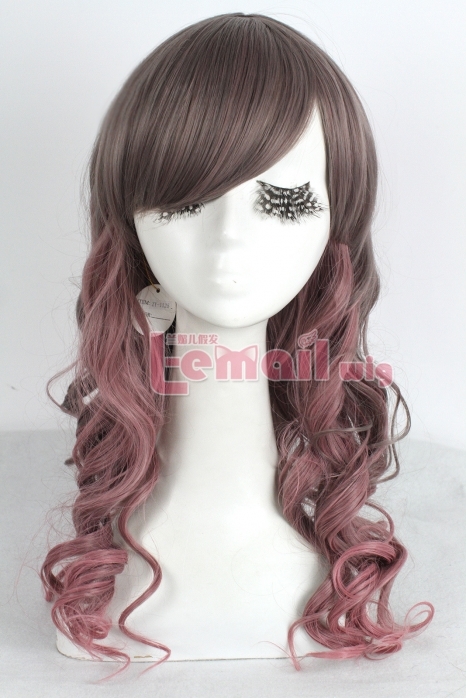 Synthetic wigs are considered best to achieve a new look every day since they require minimum styling & maintenance. However; if you have been wearing synthetic wigs quite too much lately; you might notice thinning of hair through breakage/rubbing that should be controlled to prevent hair loss. Synthetic hair wigs should not bother you usually but being warned is being armed. Furthermore, summer calls for more attention as scalp is oily & hair is prone to damage. Follow the tips given below to prevent natural hair from breakage under a synthetic hair wig. Though wearing a wig cap beneath is a personal choice; it is recommended to wear a mesh wig cap so that your natural hair can breathe through. 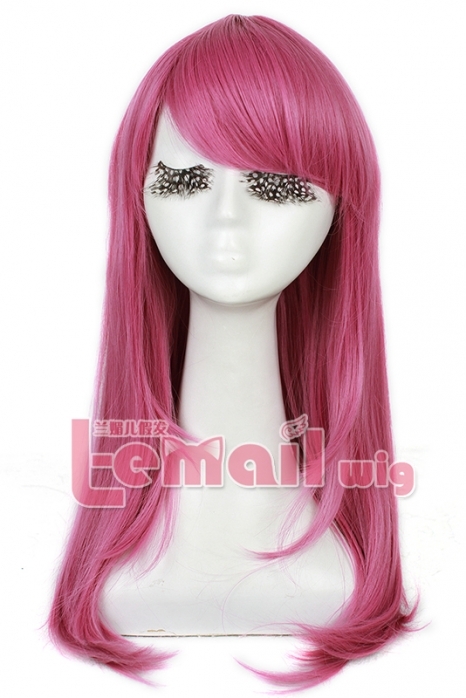 A wig cap underneath a synthetic hair wig also makes styling easier since it allows pinning through it for a great fit. Never scrunch your hair under a synthetic wig. If you have long hair, braid it neatly and wrap it around your scalp; taking care to secure it through bobby pins. Wear a wig cap before putting your synthetic wig on. Keep your natural hair light during summer so it avoids product buildup. However, moisturizing your hair is recommended. Dry hair creates more friction when rubbed against a wig and so hair loss through breakage could be severe with synthetic hair wig. 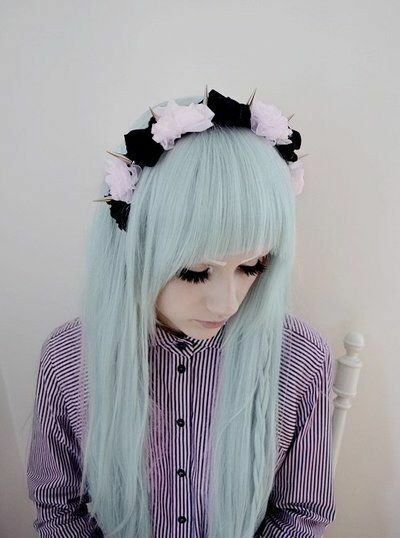 Wash your hair more frequently in summer if you wear synthetic wig daily. Do not wear synthetic wig over damp hair. This serves as the breeding ground for germs and fungus. It also reduces the life of your wig. A wig and wig cap should be comfortable to wear. The bands, barrettes and other wig pieces that help the wig fit your scalp must not exert too much pressure on your ear, hair line or neck. Consider checking the size of the wig. Fidgeting with wig causes substantial hair breakage. Despite following these tips, you must continue to get your hair regularly trimmed. Sometimes wearing heavy cosplay synthetic wigs for longer durations split your ends and cause cuticle damage. To help repair the damage caused by wearing synthetic hair wigs insensibly it is recommended to get hair corrective conditioning treatments. 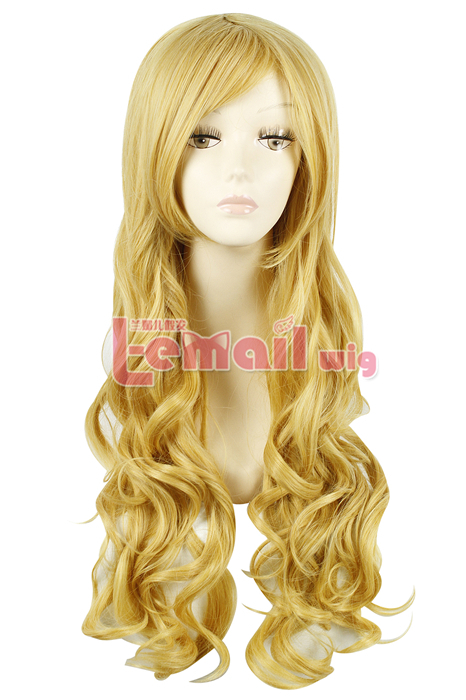 Remember, as long as your natural hair is healthy, synthetic hair wig fits romantically on your scalp! 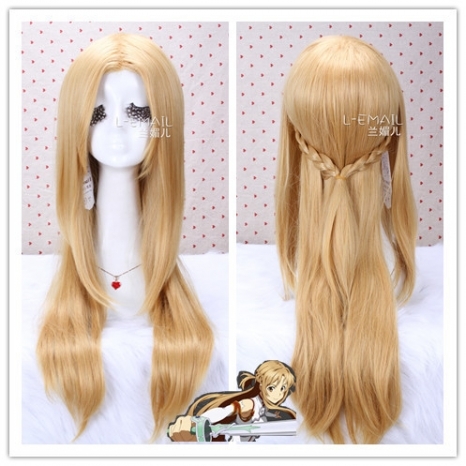 This entry was posted in Buy Cosplay Wigs, Fashion Wigs, Human Hair Wigs and tagged cosplay wigs, fashion wigs, synthetic fashion wigs, wholesale wigs.